Men's M840GB4. Cushioned Stability in Widths B to 4E. 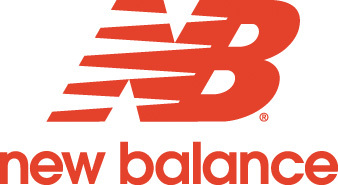 New Balance Mens model 840GO4 is a stable cushioned running shoe. Made on the roomy SL2 last which has a deep toe box and generously cut instep, the M840 has a broad outsole for stability and a full bed of ABZORB for outstanding shock absorption. The soft, cushioned midsole adds exceptional cushioning.foot. Uppers are synthetic leather and mesh with padded collar and tongue. Removable polyurethane cushion insole. Replaces model 840v3. Imported.